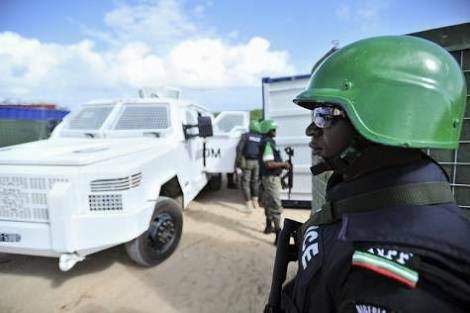 The authorities of the Nigeria Police Force have arrested a Sergeant and three others accused of robbing the residence of the Deputy Governor of Jigawa State, Abubakar Hadejia. The suspects were alleged to have attacked the house on Sunday. More details later.